Happy Hump Day! This hump day is extra exciting for me, because tomorrow I will be headed home to Germany for 2 weeks! Yay for vacation! That being said...I won't be posting while I'm gone, so you can expect to see me back here on April 25th. Now on to fun stuff...food! I don't know about you, but one of my favorite things about going home (or going on vacation) is the food. My Mom and Oma cook all my favorite dishes and I get to go enjoy the local foods and dishes that I don't have access to in the US...and I usually come back a few pounds heavier happy and satisfied. Now the real issue is, how to maintain my healthy eating habits and continue my weight loss while on vacation. Just because you are on vacation doesn't mean all your "rules" go out the window, continue your workout regime to the best of your ability and don't change your eating habits too drastically. If you want something that isn't exactly healthy, cut the portion in half before you even start to eat. 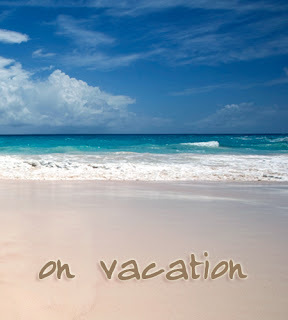 Vacation does not have to mean sabotage. Enjoy yourself, but keep your goals in sight. You can use these rules on your next vacation too, moderation is the thing to remember! I'll be sure to have a full report of all my eating adventures when I return. 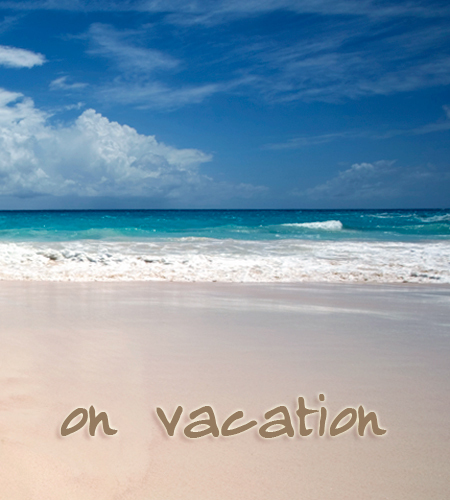 How do you stay healthy while on vacation? Post your comments below. The abdominal exercise machines, and perhaps you’re wondering what makes this distinctive from the hundreds of other fitness machines in the marketplace.